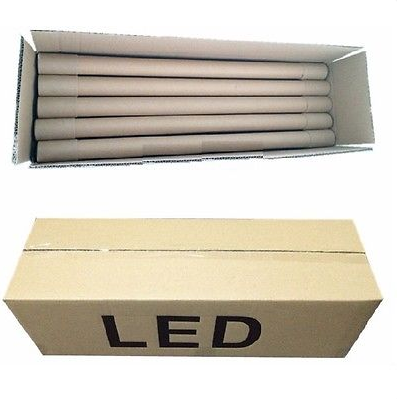 1pc for 1 color box,30 pcs for carton.led tube 8 light customized color box package available for MOQ=5000pcs. 1. 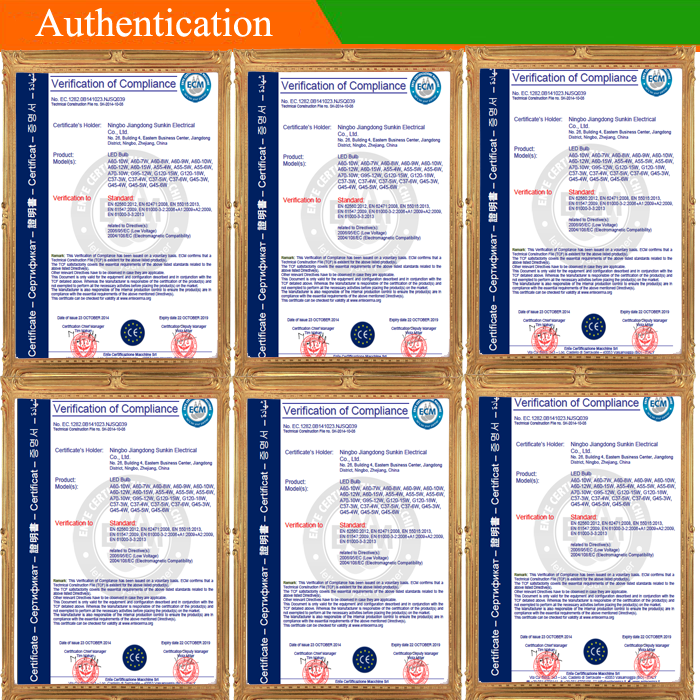 Self designed and developed advanced constant current driver,which is safe,reliable and high power factor. 2. Special heat dissipation design and professional thermal management. 3. 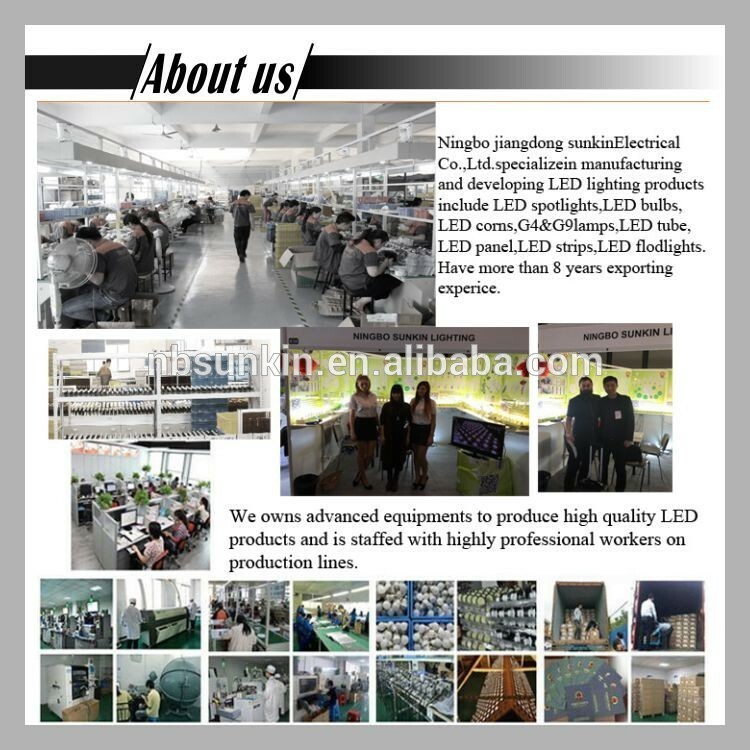 Good quality with CE Rohs certification. 4. Instant start, no warm up time required, no noise, no flickering, protect your eyes. 5. 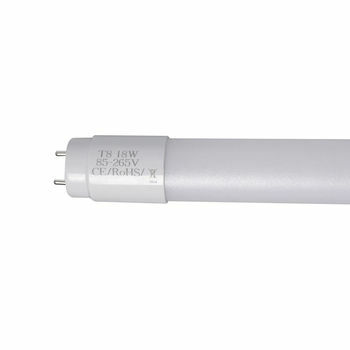 No need for starter and ballasts. 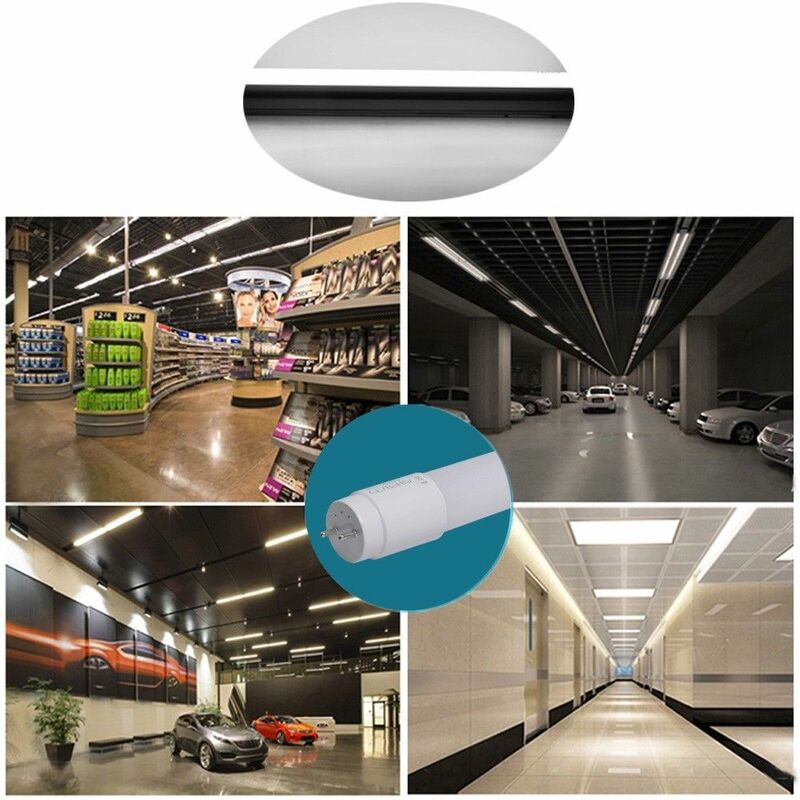 6.No UV or IR radiation, no RF interference no, lead & mercury, environment protection. 7. 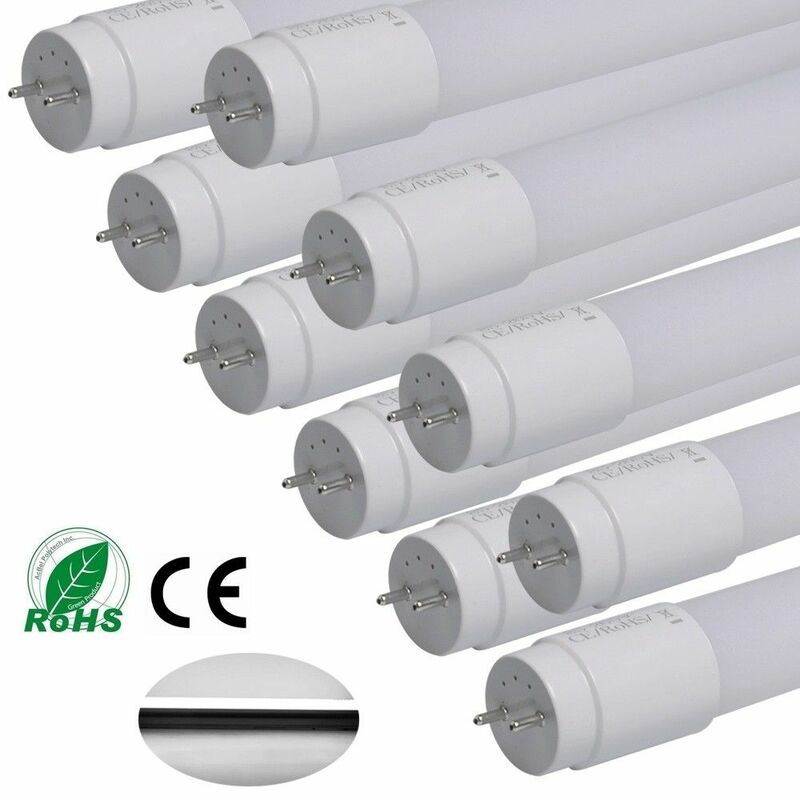 High brightness and long life span, more than 25,000hours. 8. 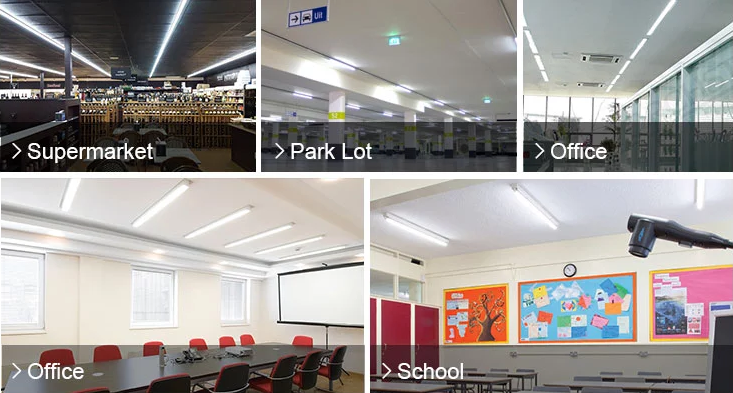 Energy saving lower power consumption70% energy saving compare with fluorescence tube replacementfor the traditional fluorescent Tube.